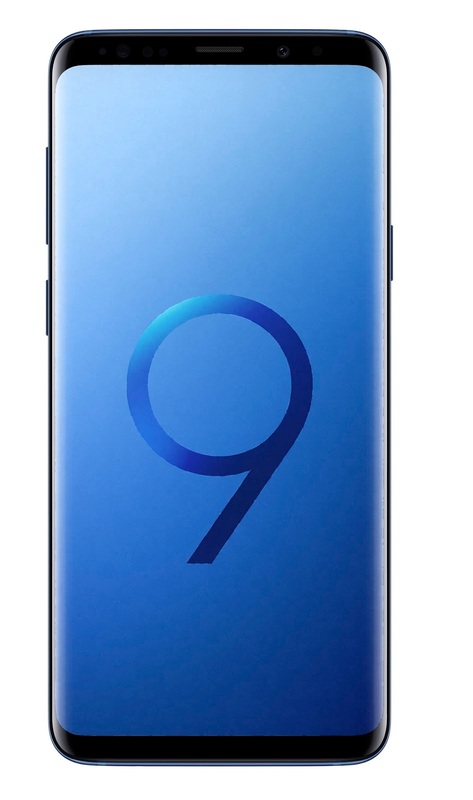 Samsung Electronics Co., Ltd. introduces the Samsung Galaxy S9 and S9+, the smartphones that reimagine the way we communicate, share and experience the world. Made for the way we increasingly communicate and express ourselves more with images, videos and emojis, the Galaxy S9 and S9+ drive innovation with Samsung’s most advanced camera ever. 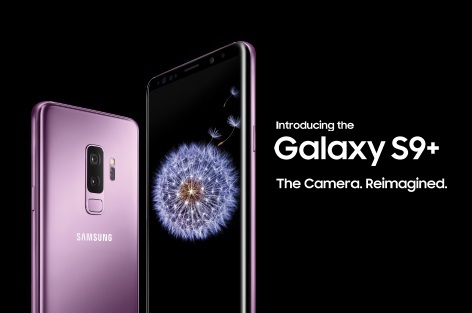 Redesigned with a new dual aperture lens that powers an innovative low light camera, Super Slow-mo video capabilities and personalized AR Emoji, the Galaxy S9 and S9+ ensure you never miss a moment and make your everyday epic. Super Slow-mo: Make every day moments epic with dynamic, slow-motion video that captures 960 frames per second. The Galaxy S9 and S9+ also offers automatic Motion Detection, an intelligent feature that detects movement in the frame and automatically begins to record – all users have to do is set up the shot. After capturing the Super Slow-mo video, users can select background music from 35 different options or add a tune from their favorite playlist. Users can also easily create, edit and share GIF files with a simple tap in three playful styles of looping to watch the action over and over. AR Emoji: Samsung lets users create an emoji that looks, sounds and acts just like them. AR Emoji uses a data-based machine learning algorithm, which analyzes a 2D image of the user and maps out more than 100 facial features to create a 3D model that reflects and imitates expressions, like winks and nods, for true personalization. AR Emoji shares your real-life feelings not only in video but also with a range of stickers in uses a standard AGIF file format so users can share their emojis across most third-party messaging platforms. Bixby: Samsung’s intelligence platform, integrated into the camera, uses augmented reality and deep learning technologies to provide helpful information about a user’s surroundings. With real-time object detection and recognition, Bixby instantly generates information directly on top of the image that the camera is pointing at. Users can translate foreign languages and currency in real time with Live Translation, learn about their surroundings. Smartphones are often our go-to choice for entertainment, which is why Samsung created a device that offers premium sound experiences with stereo speakers tuned by AKG. Whether users are watching their favorite movie or streaming their favorite artist’s latest album, sounds are clear, crisp and rich in quality. The Galaxy S9 and S9+ also support Dolby Atmos, giving the effect of 360-degree sound. As the first smartphone to support the new SmartThings app, the Galaxy S9 and S9+ are the central hub to manage every facet of the connected lifestyle at home, at the office or on the go. The SmartThings app will be introduced with S9 and S9+, and will connect to other Samsung and non-Samsung devices. In addition, the Galaxy S9 and S9+ give users the peace of mind knowing that their phone is protected by Knox 3.1, Samsung’s latest defense-grade security platform. 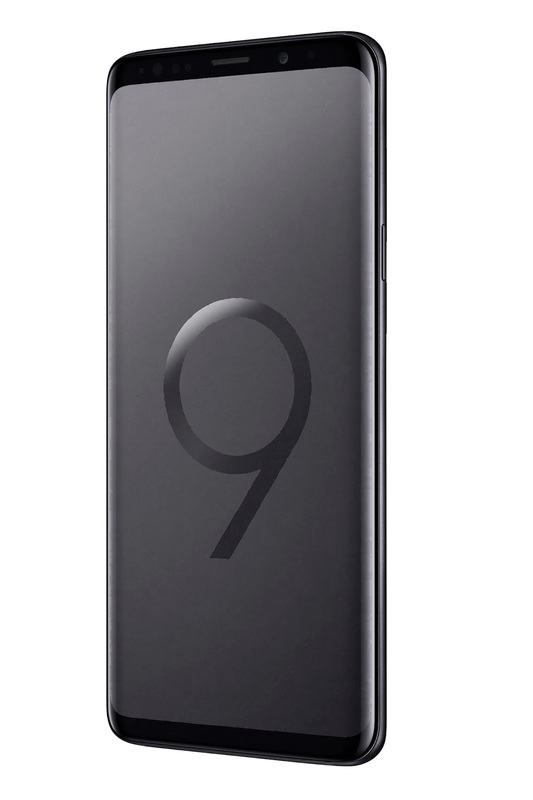 The Galaxy S9 and S9+ support three different biometric authentication options – iris, fingerprint, and facial recognition – so users can choose the best way to protect their device and applications. The devices support Intelligent Scan, a new verification that intelligently uses the collective strength of iris scanning and facial recognition technology to quickly and conveniently unlock a user’s phone in any environment. The Galaxy S9 and S9+ also introduce Dedicated Fingerprint, giving users the option to use a different fingerprint to access Secure Folder than the one used to unlock the phone. The Galaxy S9 and S9+ will be available starting in March 16, 2018 and will be offered in Midnight Black, Coral Blue, and a new hue, Lilac Purple. Pre-order the Galaxy S9 and S9+ from February 27 to March 6, 2018 and get one exclusive gift of your choice along with complimentary bundles and discount on Samsung wearables. Visit your nearest Samsung experience store or select Abenson’s or SM Appliance stores nationwide. 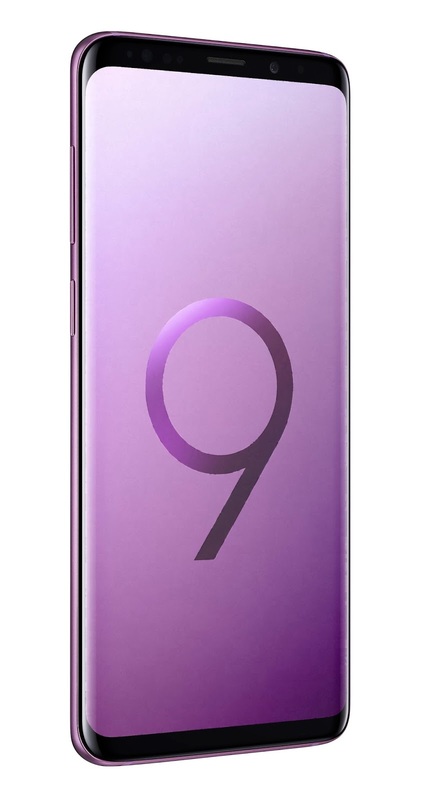 To know more about the newest Samsung Galaxy S9 and S9+, visit samsung.com.ph or visit our Facebook page, facebook.com/SamsungPH.